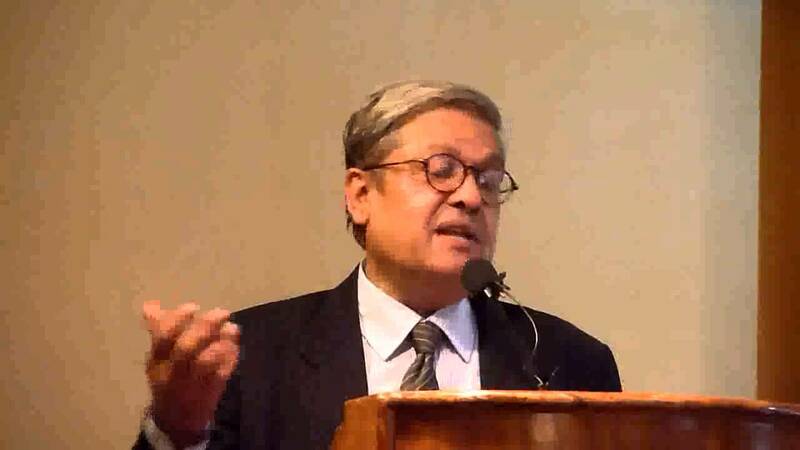 Dilip Padgaonkar, 72, former editor of the Times of India and well-knonw among the journalistic and political circles passed away in Pune on Fiday, four days after hospitalisation. He suffered heart attack and multi-organ failure, according to Dr. Sanjay Pathare, director of Ruby Hall Clinic in Pune. A pune man, Padgaonkar studied at St. Vincent’s High School and graduated from Fergusson College in the city before going to France for his doctorate in humanities from the Sorbonne. Later he joined the UNESCO in 1978. Fluent in French, he took up journalism as his career and joined the Times of India as Paris correspondent, before becoming the national daily’s editor in 1988, when its owners said TOI Editor’s post is the second most important job in the country after the Prime Minister’s. After six years, he fell apart with the TOI management and exited en-masse with his senior editors and for a while taught at Jawaharlal Nehru University. He returned to TOI later as Editorial Advisor and kept contributing to the media frequently. Apart from his writings in newspapers, Padgaonkar also wrote books such as “When Bombay Burned” (edited) focusing on 1992-3 Mumbai riots.His book on arts titled “Under her Spell”.